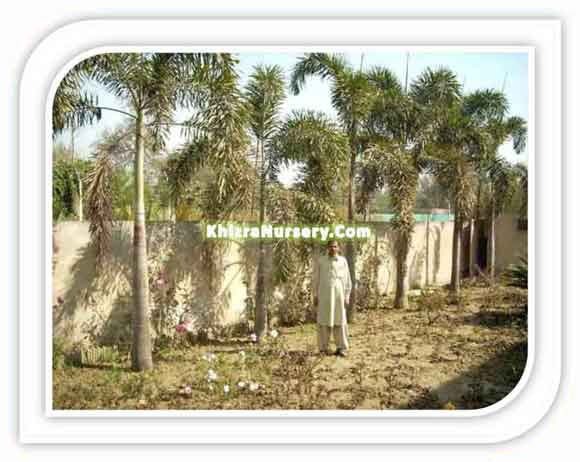 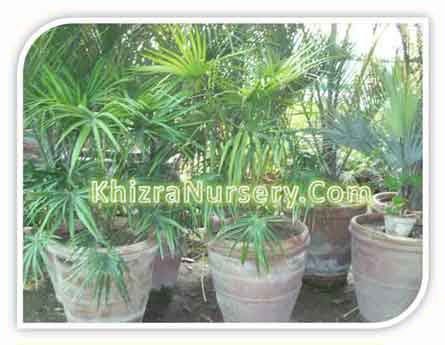 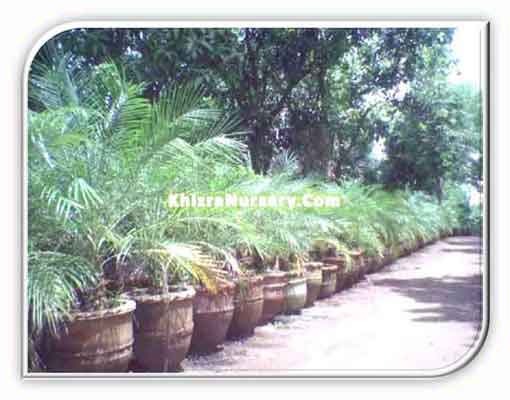 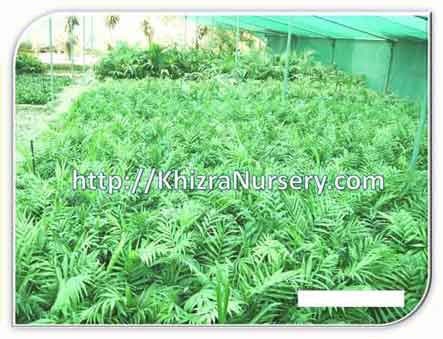 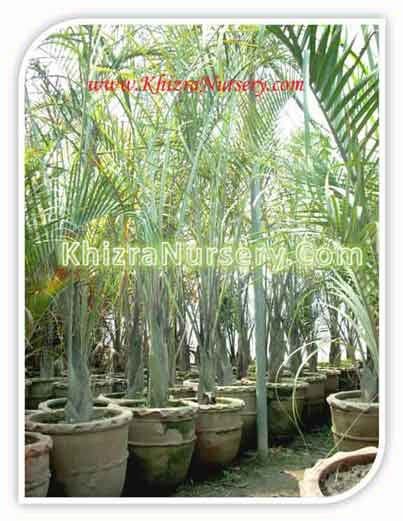 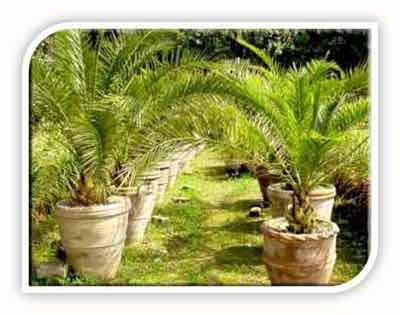 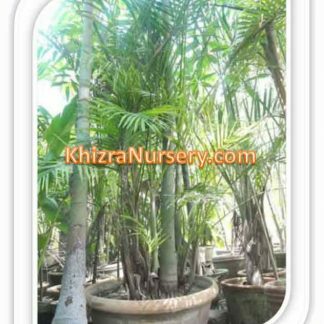 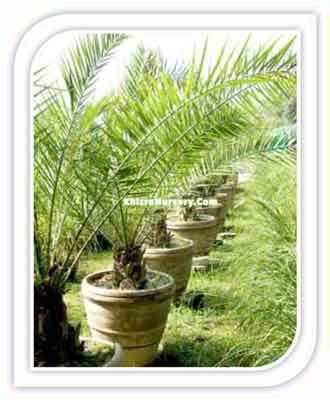 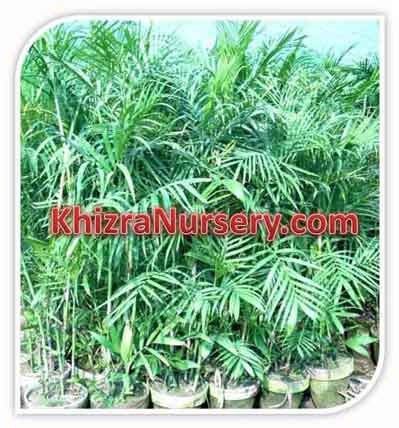 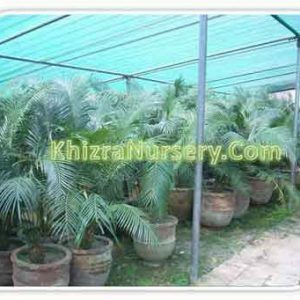 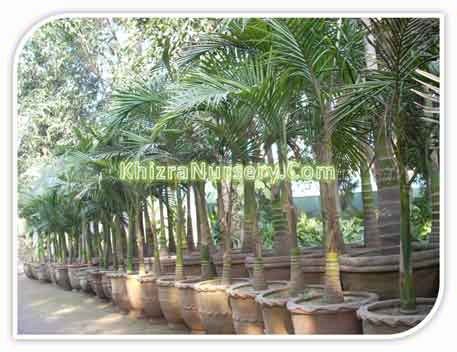 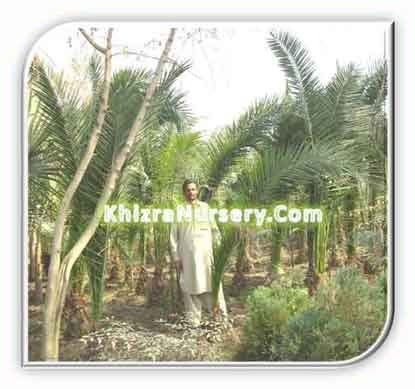 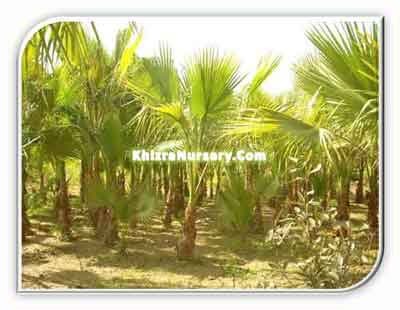 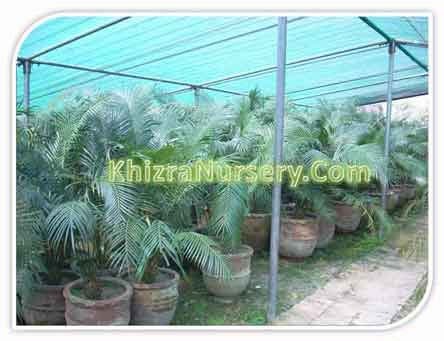 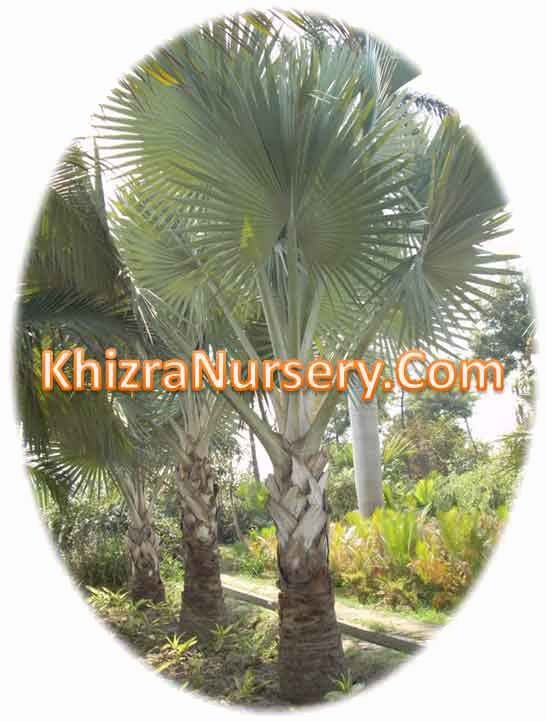 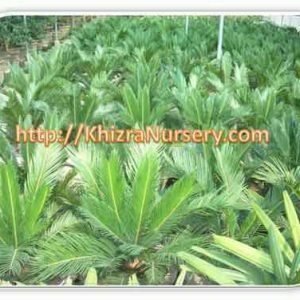 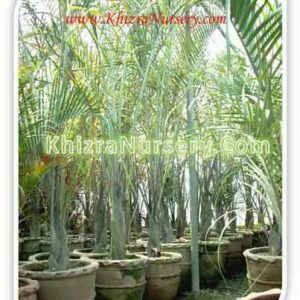 Wodyetia Bifurcata is also known as foxtail palm. 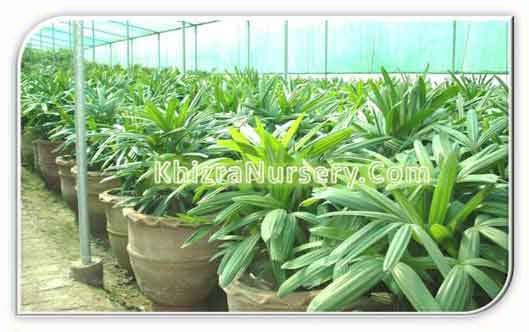 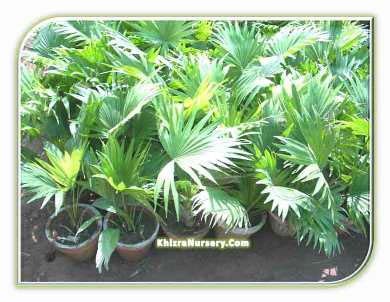 Spectacular foliage is the beauty of foxtail palm. 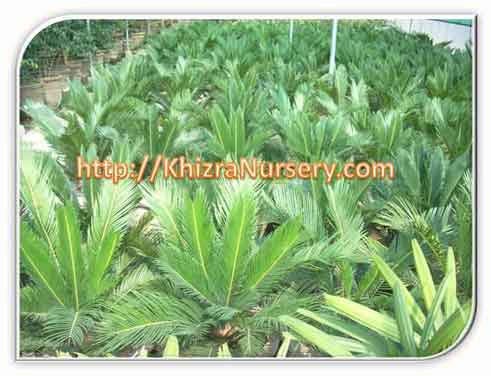 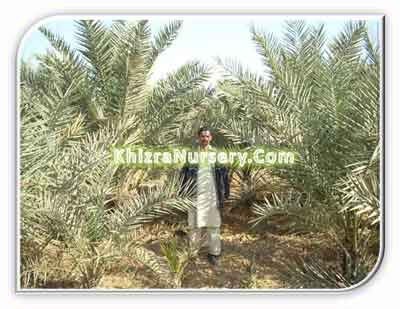 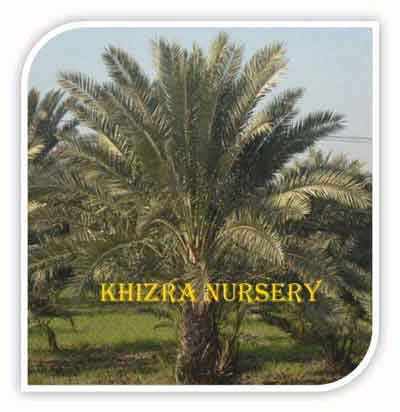 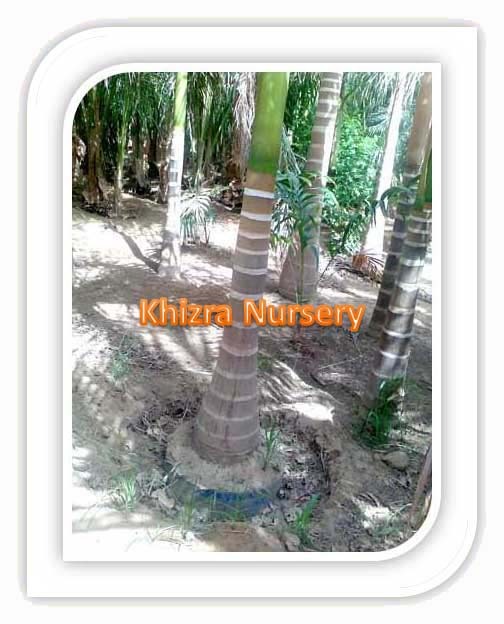 Its canopy in mature palm ranges in 8 – 10 leaves. 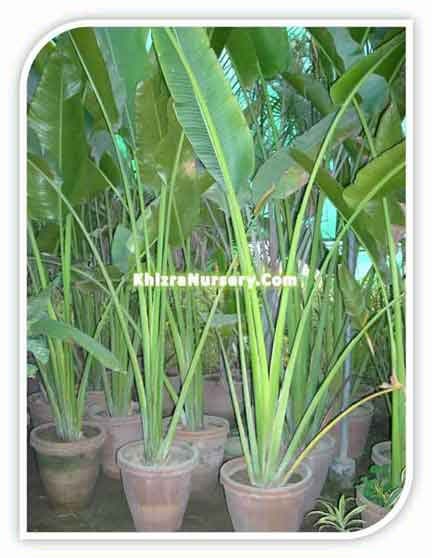 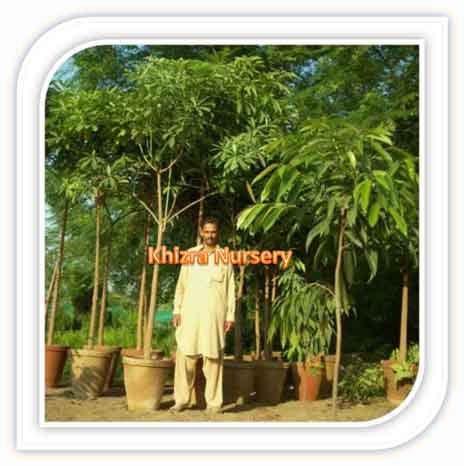 Capable of producing fertile seeds singly because of the presence of blossoms of both sexes on the same plant. 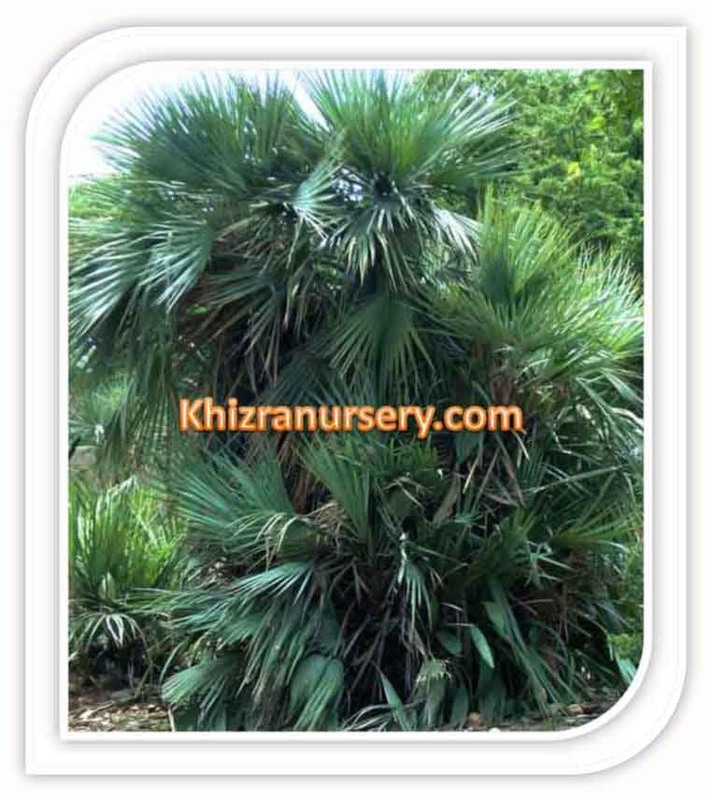 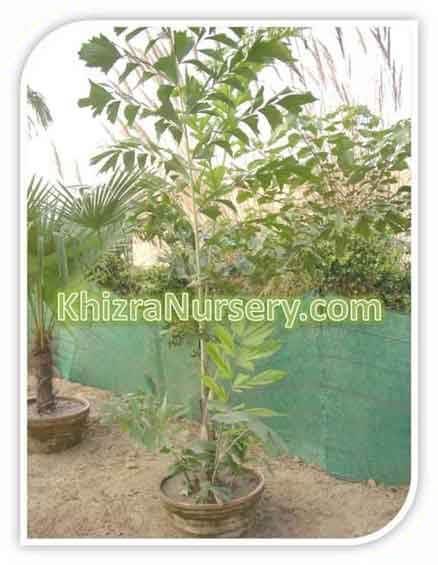 Its canopies have much resemblance with the shape like of the bottlebrush and with the tail of fox.